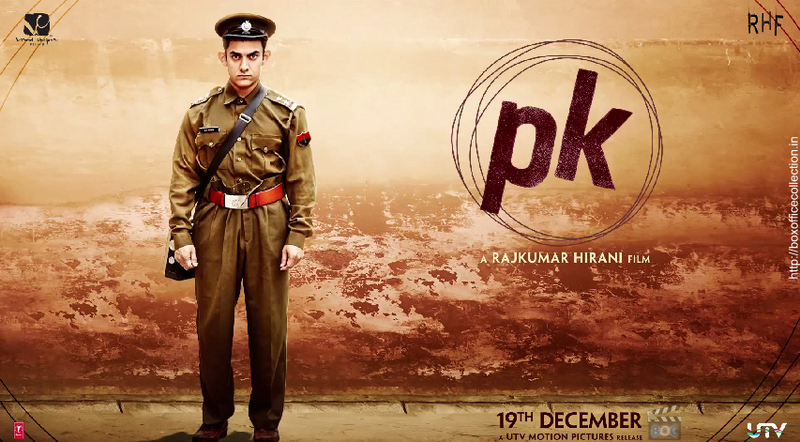 After making new records on the big screen PK has finally completed its 3 weeks run over box office yesterday. It has beaten all Bollywood movies’ lifetime business finally but the film has shown big drop in its third week as its collections in the third week have been affected by release of new films. With commendable scores and applauds from the public film dropped around 75% from the second week collections. The third week collections were lesser than the likes of recent movies which were around 20-25% higher than PK movie third week but still overall it has set its status on top. Anyhow now the third week has also gone and the film has entered its fourth consecutive week today. Film has already raked the 500 Crores club score and now the film is running to make more profit and records in its name. With the current statistics PK should finish with a lifetime collections of 575 Crores (approx) at most as there is another big film Tevar that released today on box office which has further reduces the screens of PK and thus affecting the collections. In spite of all this PK has still managed to survive on the theatres and the total 22nd day income made by PK is around 1.82 Crores. Though it has lost its speed and attraction with the start of fourth week but still it has received all records and fame to itself. Film with such a marvelous performance is Aamir Khan’s first 500+ Crores grosser after many hits like Dhoom 3 and 3 Idiots. In spite of the fact that it is the last to join to the top 5 till now but the movie film stands at top position on the list.